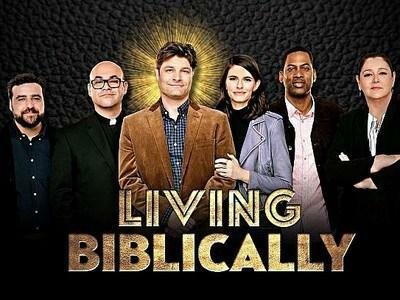 CBS has pulled the comedy “Living Biblically” from the network’s Monday night lineup. The network has decided to pull the series from the schedule effective immediately. Starting next week, it will be replaced by repeats of The Big Bang Theory, according to Deadline. Inspired by A.J. 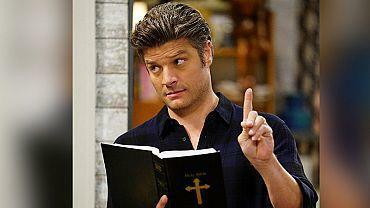 Jacobs’s book of the same name, Living Biblically stars Jay R. Ferguson as Chip Curry, a modern-day man at a crossroads in his life who decides to live strictly in accordance with the Bible. The series was CBS’ least watched show this season.